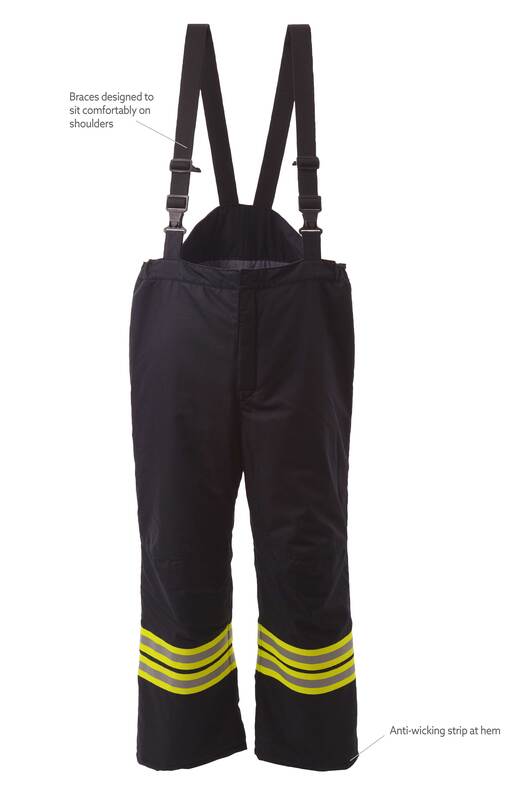 Designed to protect the lower body, the Solar FB31 Over-trouser is constructed using a Nomex® / Lenzing® FR Viscose fabric. The design offers high freedom of movement. Features include a low-cut crotch seam, non detachable shoulder braces, side elastic and bellow front fly. 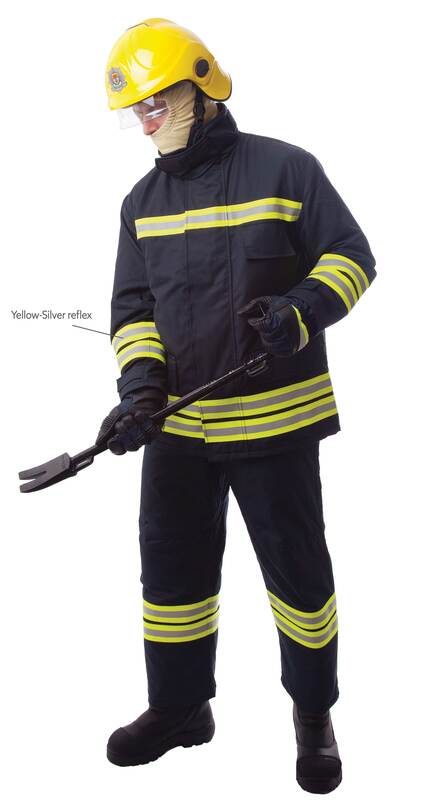 The Solar Fire Suits can endure high levels of heat for brief periods of time without themselves combusting and burning and therefore minimises body burn percentage when exposed to heat and flames. The Solar Structural Fire Suits have three components: an outer shell, a moisture barrier, and a thermal barrier, all serving a different function. 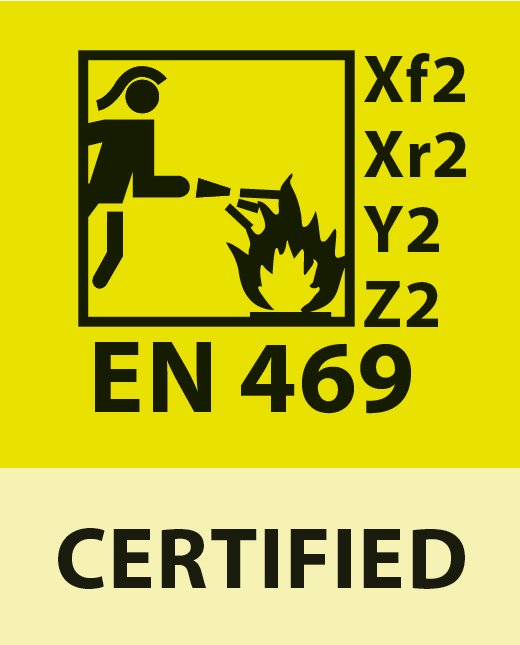 The outer layer protects against flame injury and burns caused by conductive heat. The moisture barrier protects against water penetration and allows internal moisture vapour to escape. It is imperative that the layers are kept dry to avoid the transfer of heat in a convective manner from the outer layer through the layers to the skin. The inner thermal barrier and lining offers protection against heat from proximity to flame. In between each of these layers are pockets of air and together with the fabric layers, they help to further insulate the wearer from the extreme environments of fires. 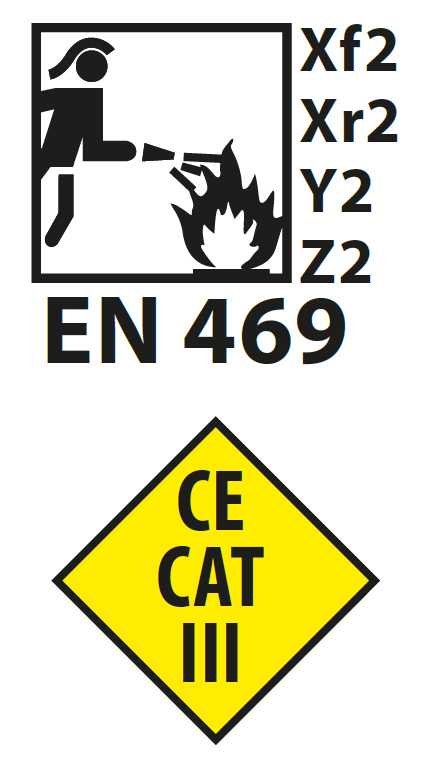 This industry leading range provides multi standard protection for hazardous environments. These state of the art products are the result of years of experience combined with advanced technology and market research. 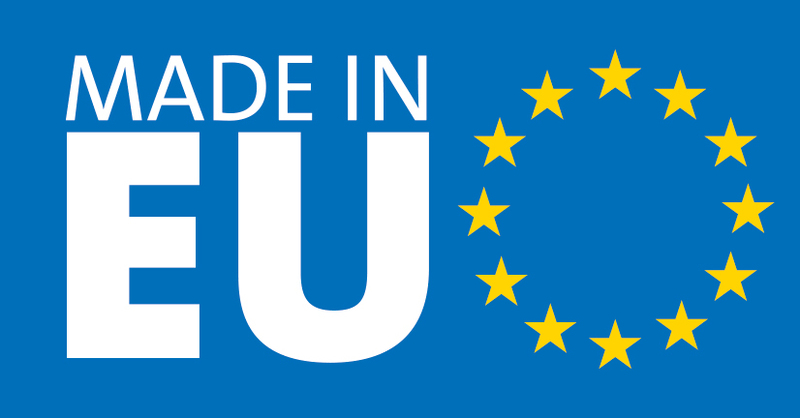 Commitment to the health, safety and comfort of the wearer can be seen in the wide range of products suitable for all climates and end uses. 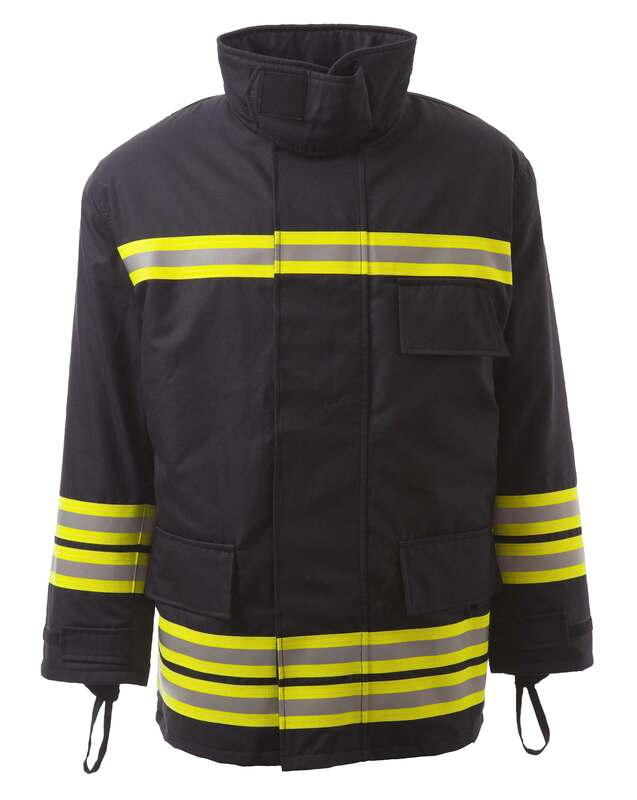 Nomex® outer shell is constructed from a 60% Nomex® and 40% Lenzing® FR Viscose 260g The breathable and waterproof moisture barrier is a 50% FR knitted polyester, 50% PU membrane, 85g. 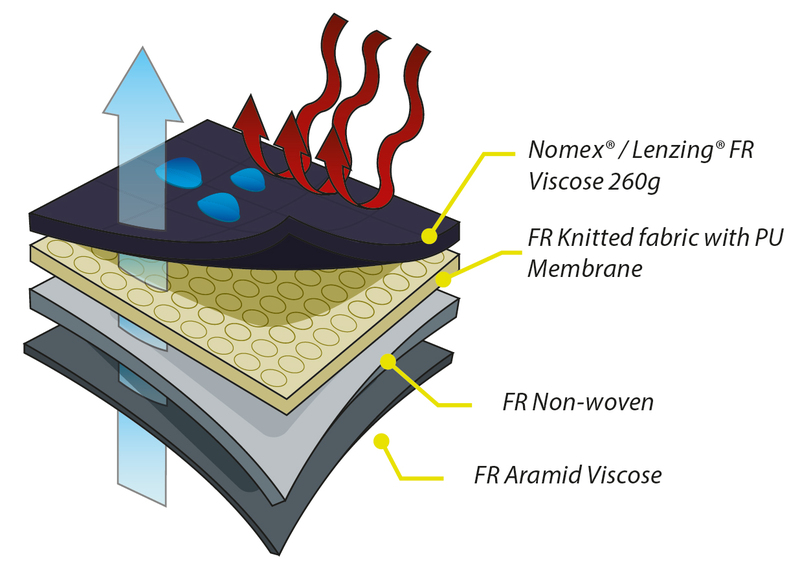 The FR thermal liner is an FR non woven aramid felt quilted to a 50% aramid, 50% viscose, 260g. 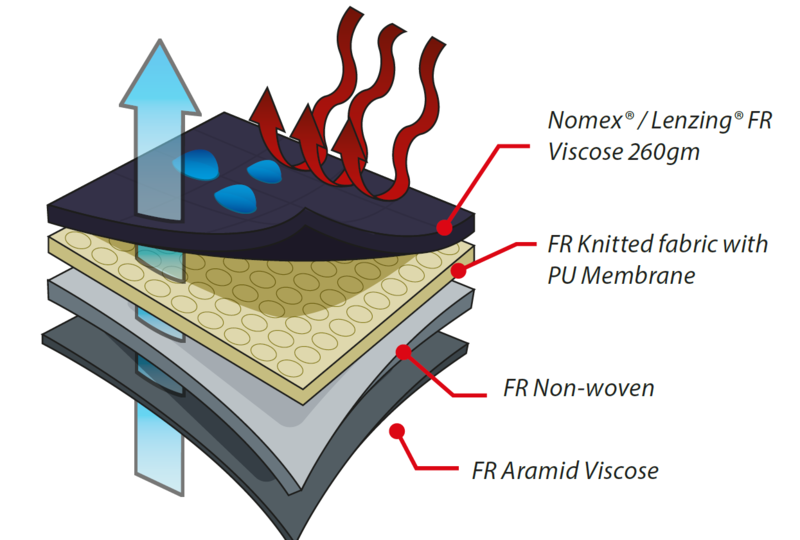 The Nomex® / Lenzing® FR Viscose outer shell is an inherently fame-resistant fabric that stands up to heat, high abrasion resistance, strong colour fastness and protects the inner components. The breathable PU membrane protects against external water penetration and allows body heat to escape. The non woven thermal layer traps pockets of air to provide enhanced thermal protection and the inner woven layer protects against heat from proximity to flame.